The official summer sale has been finished for now and we start seeing the new Autumn Winter collection at high street shops. 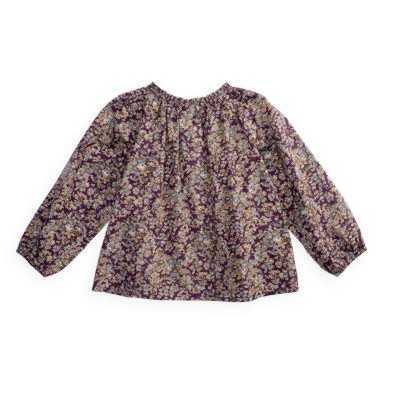 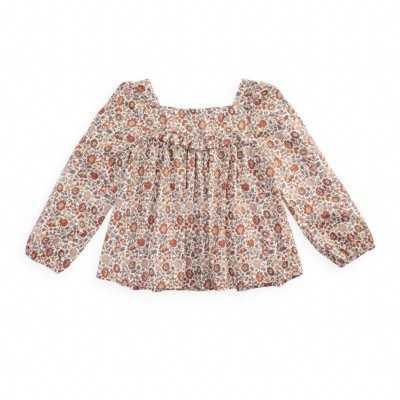 First, 2 different styles of blouses in Liberty flower prints: Very charming and lovely! 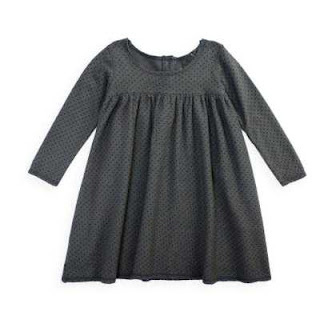 Very popular soft and comfortable dress in eponge fabric; this season, they are in dots! 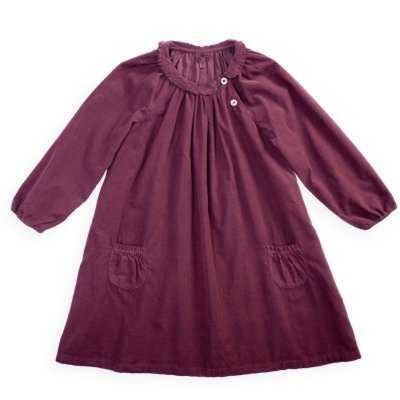 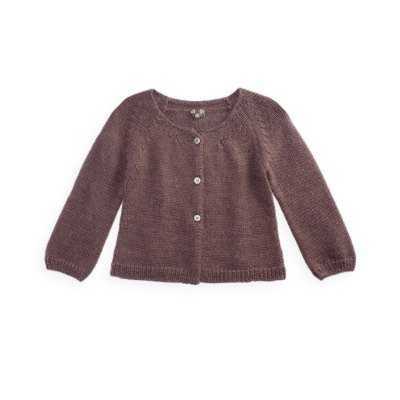 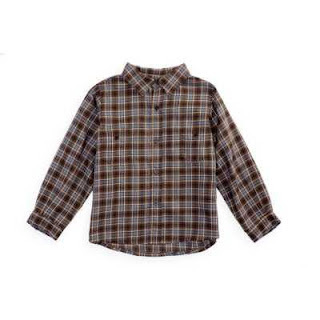 Very chic corduroy dress in bordeaux colour! 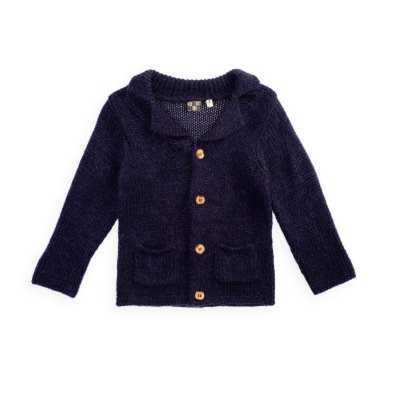 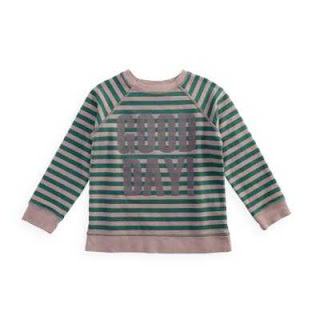 Also, we got this eye-catching graphic green stripe sweatshirt for both boys and girls! And then, this very popular and lovely Bonton Papillon's tutu in 5 different colors is indispensable for upcoming festive season towards the end of the year!! !